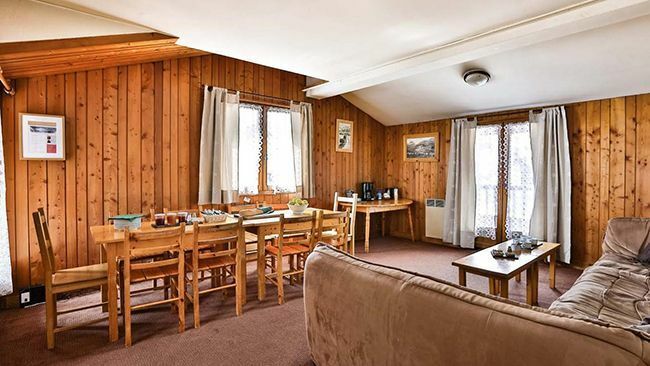 Chalet Arsellaz is a simply furnished yet attractive apartment style chalet, combining the liberal use of timber and stone cladding in the traditional Savoyard building style. 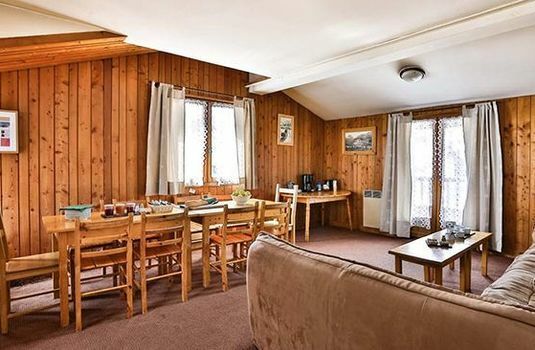 It also has en-suite or private facilities for all bedrooms. 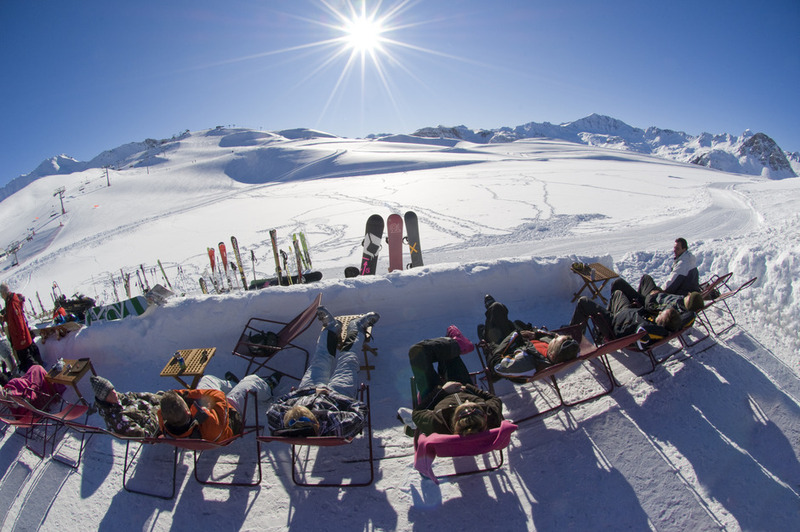 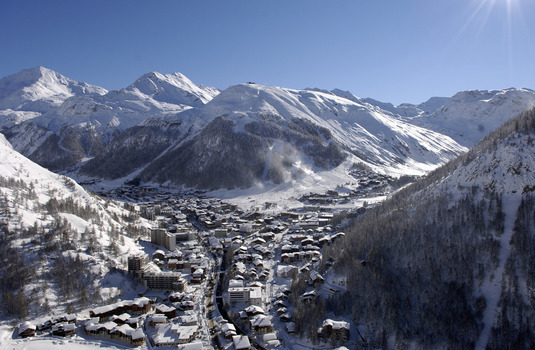 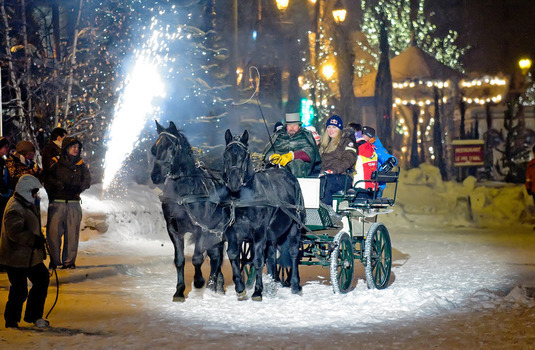 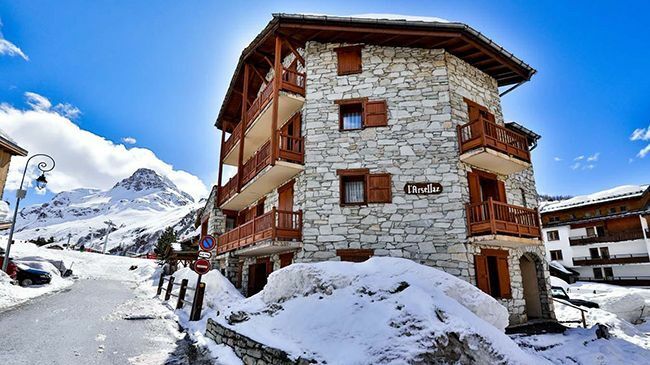 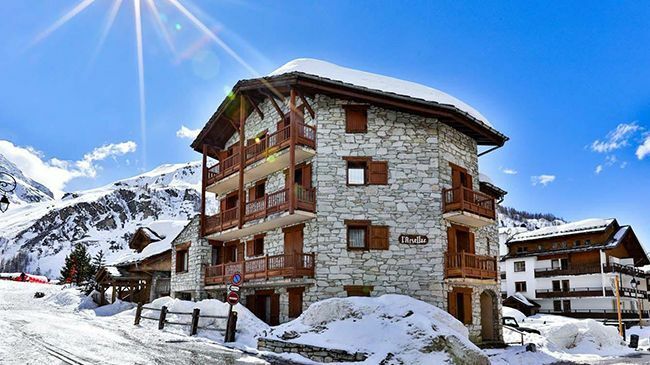 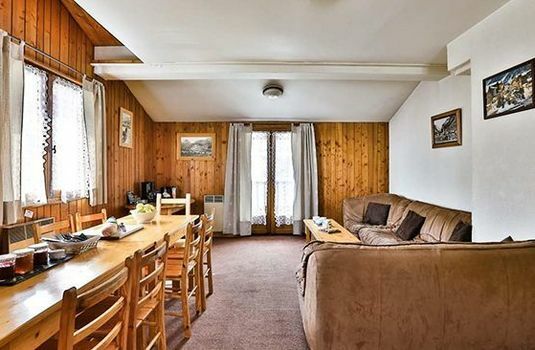 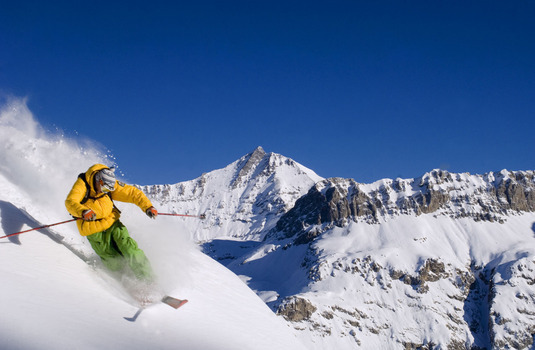 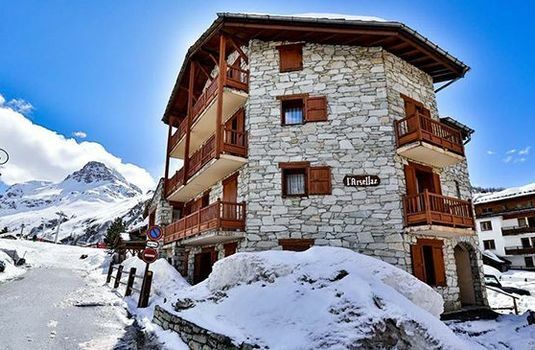 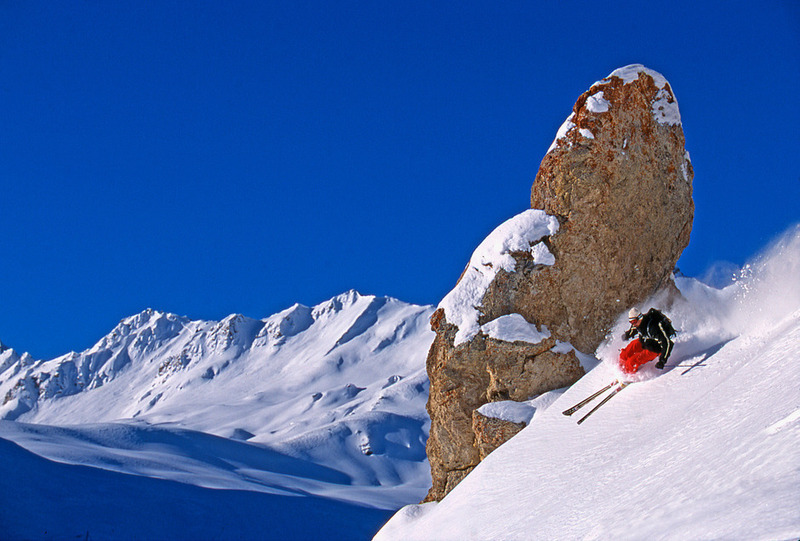 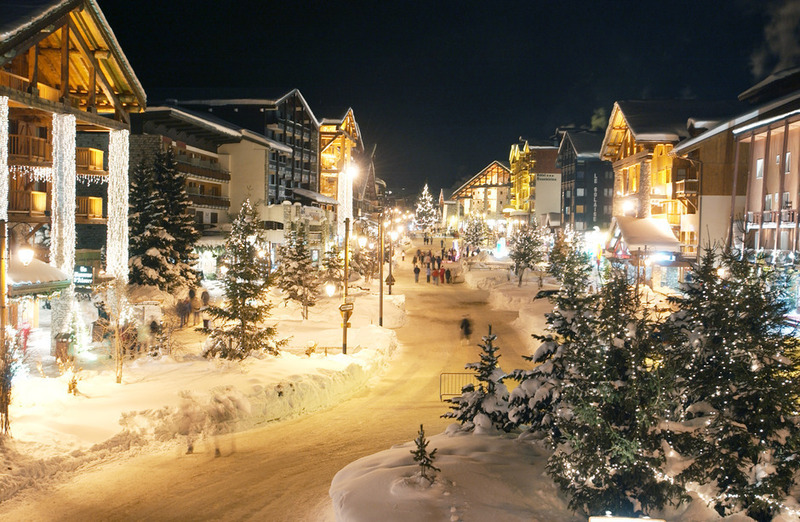 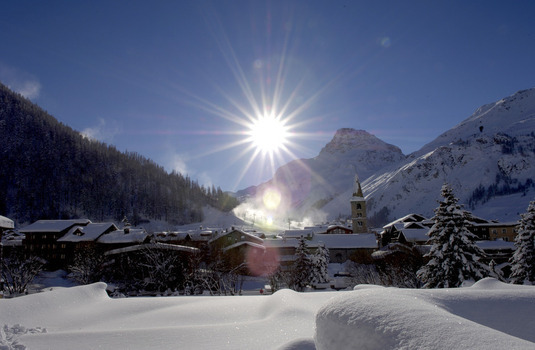 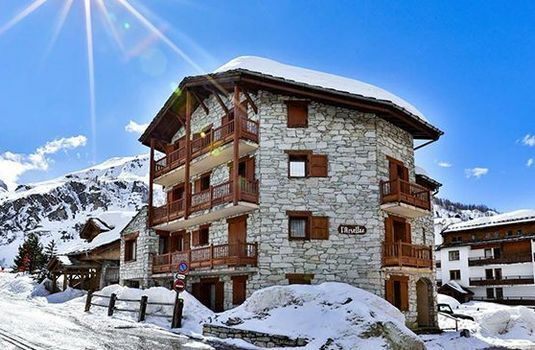 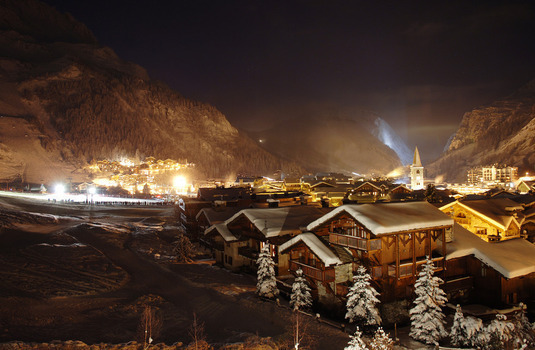 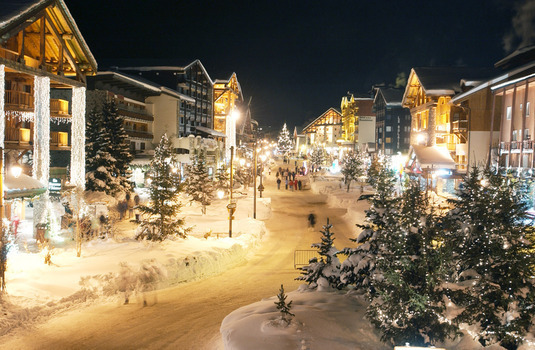 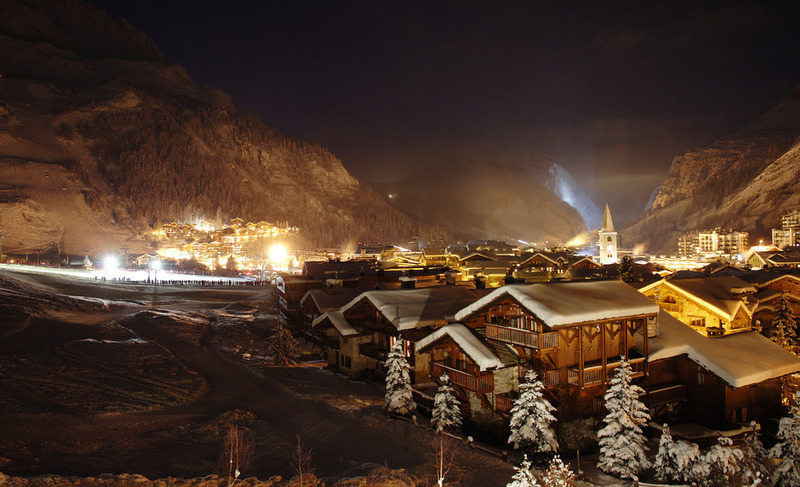 Combine this with the chalet’s superb location and this is a fantastic choice for anyone looking for a convenient way to ski the world-class resort of Val d’Isere. Chalet staff live out. 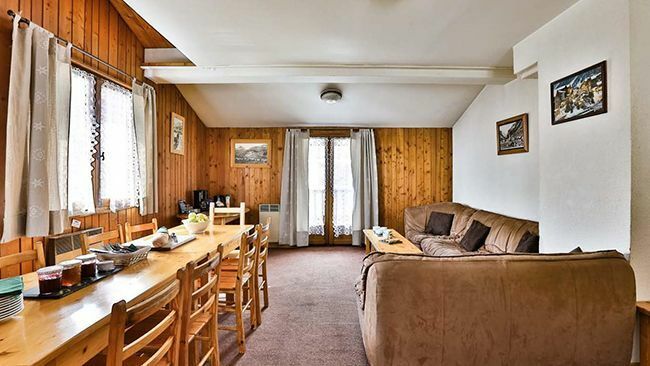 The owners and their young children live in an apartment on the first floor below the sitting room and also on the ground floor.